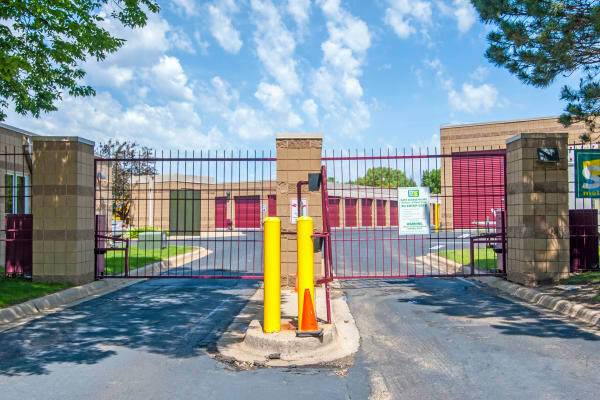 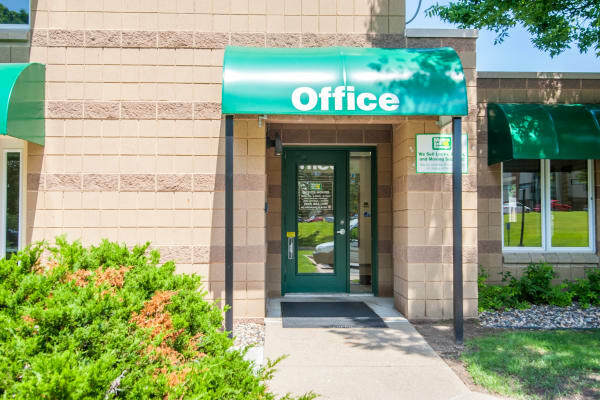 Metro Self Storage is a full-service Bloomington storage facility offering 24-hour video surveillance and a wide selection of storage units at competitive storage rates. 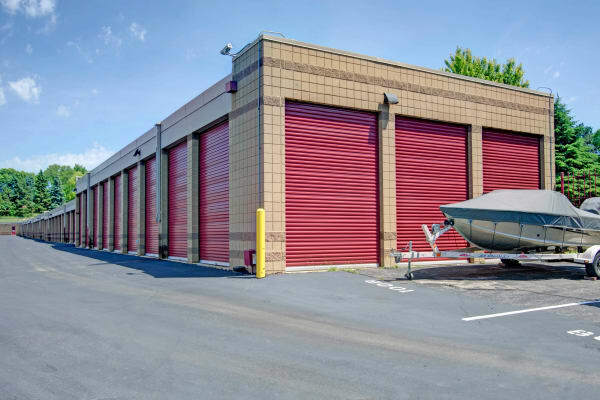 Our customers enjoy ground-level loading access, wide hallways, options for RV storage and boat storage, mailbox rentals, wide doors, and more. 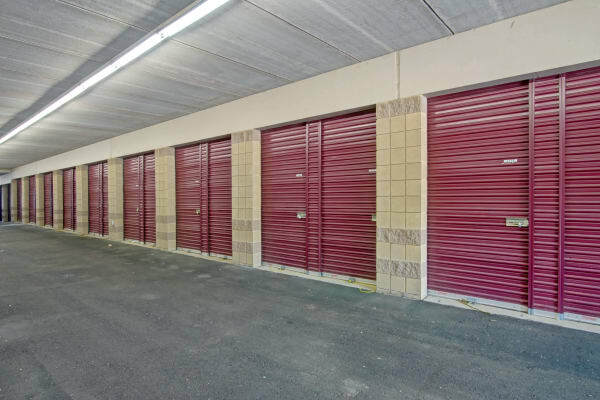 Our welcoming and attentive storage team is here to guide you through the storage rental process and can offer helpful tips on how to prepare your items for storage. 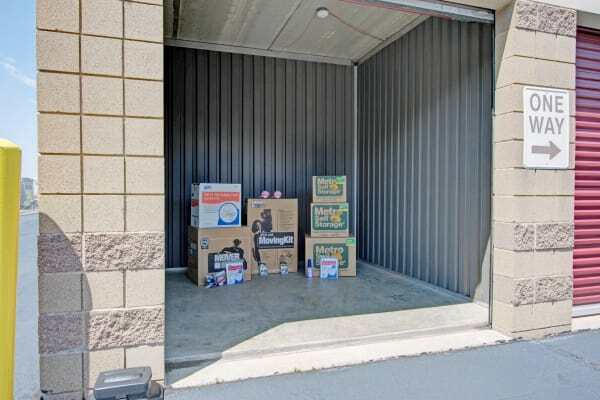 At our one story facility, you won’t have to struggle with stairs or elevators, and we have moving carts to help make your moving and storage experience hassle-free. 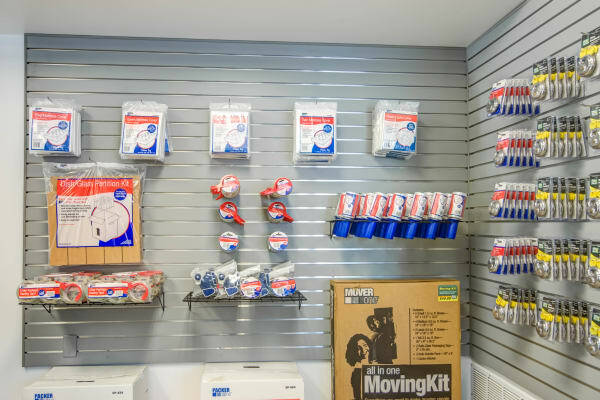 Besides warm smiles and greetings from our storage pros, you will find a wide selection of sturdy moving boxes and packing supplies in our retail storage office. 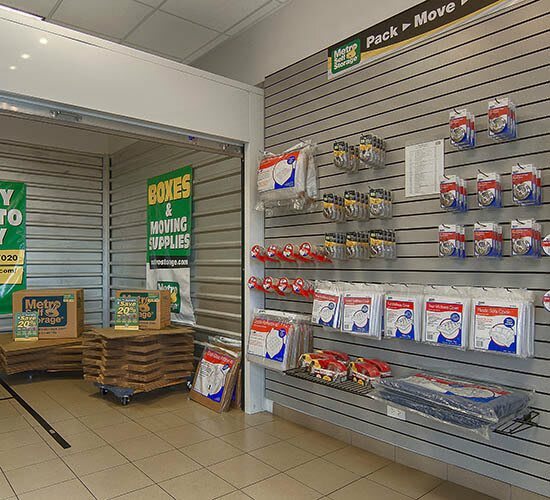 If you need to rent a moving truck, our Penske truck rental program is perfect for the do-it-yourself mover. 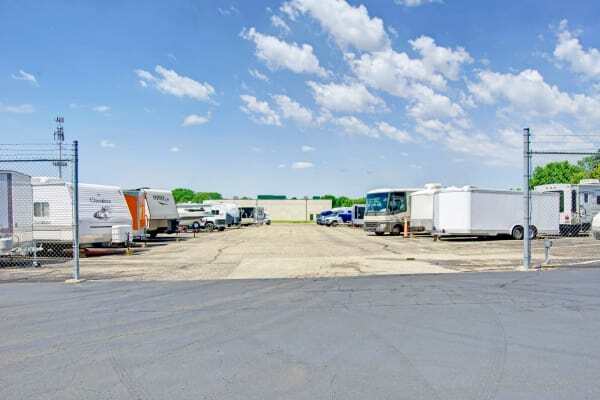 Are you looking for car storage near the Minneapolis-Saint Paul International Airport? 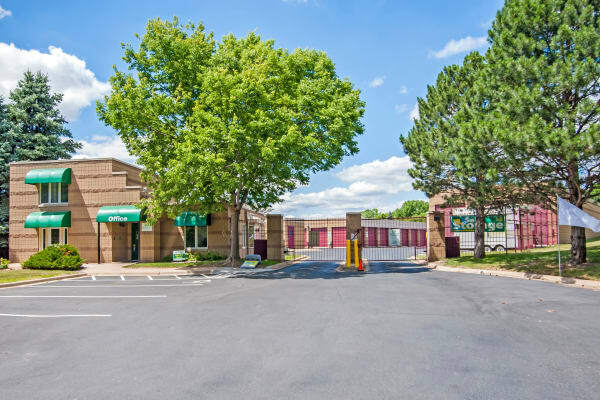 Metro Self Storage offers parking for cars, trucks, motorcycles, and recreational vehicles. 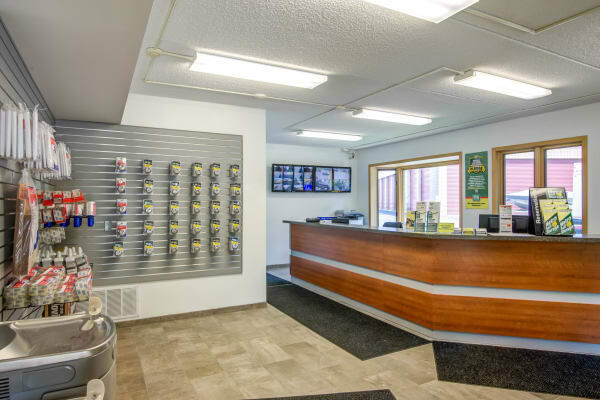 Whether you need long-term car storage or prefer month-to-month parking, we can accommodate your vehicle storage time frame.